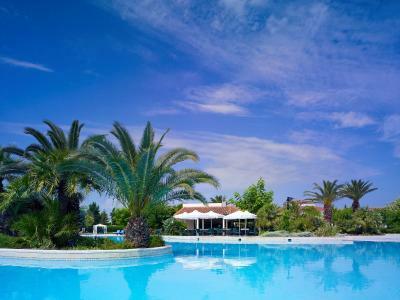 Lock in a great price for Hyatt Regency Thessaloniki – rated 9 by recent guests! 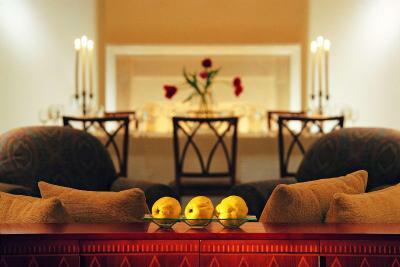 The hotel, the amenities, the restaurant and the perfect service! Very comfortable bed, which is rare in Greece. Very nice staff. Food was pretty good. Very quiet room. Shuttle to airport was the main reason we stayed here and it worked well. They were also extremely nice about correcting a mistake I made in the reservation. 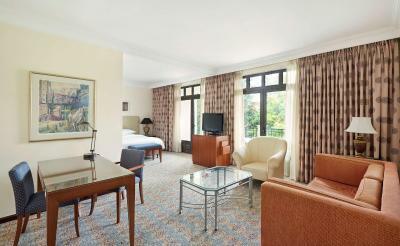 Very comfortable, clean and luxury and with lots of facilities. We loved the inside pool with sauna (and cold bath) and gym including even a squash court! The breakfast was great, a lot of choice. Very friendly staff all over. The pool was perfect for our family, especially my daughter that is learning to swim. The free shuttle to the center of the city was a great way to explore the city but also stay closer to the airport so we could easily continue with our vacation to another location. Free airport shuttle that was very easy to arrange as well. The breakfast had a variety of options. Very clean hotel and very friendly staff. Starting from the door man,reception ,spa,and ladys at the breakfast everything is on TOP ! Great facilities ,great staff and what is most important I relaxed totaly. Can’t wait to go back again ! Loved the comfort of the room, the way it was made for us - with love and respect. The Concierge department is great - very friendly and super helpful. 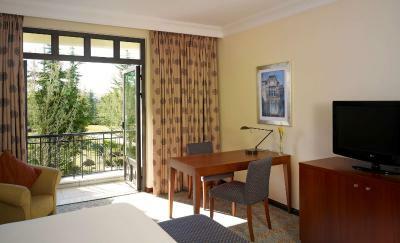 Great hotel, away from the hustle and bustle of the city. Beautiful pool and grounds (complete with tennis court). 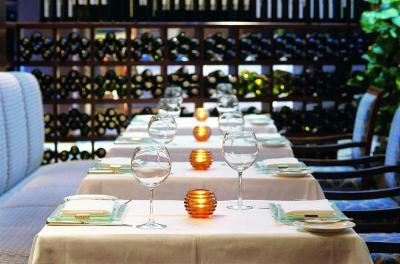 Delicious restaurant with plenty of local specialities. A great hotel if you want to get away from it all but an easy distance to the airport. Hyatt Regency Thessaloniki This rating is a reflection of how the property compares to the industry standard when it comes to price, facilities and services available. It's based on a self-evaluation by the property. Use this rating to help choose your stay! One of our top picks in Thessaloniki.Only a 5-minute drive from Macedonia International Airport, the Hyatt Regency Thessaloniki offers high-quality banqueting facilities, spacious rooms, state-of-the-art technology and a unique Asian spa. Hyatt Regency Casino, the largest casino in Balkans, is a 3-minute drive away and free shuttle is available. Each spacious room in this luxurious international hotel has been fully equipped with the latest in communications technology. 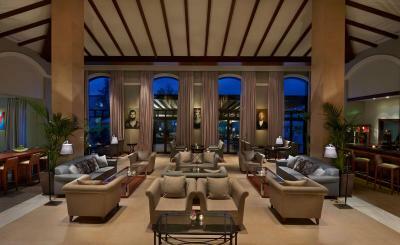 Every modern amenity has been provided to ensure guests have a comfortable stay. Free WiFi is available. Business travelers have access to high-tech conference facilities and the Hyatt can accommodate a variety of business events and special occasions, from large seminars to lavish weddings in indoor and outdoor venues. 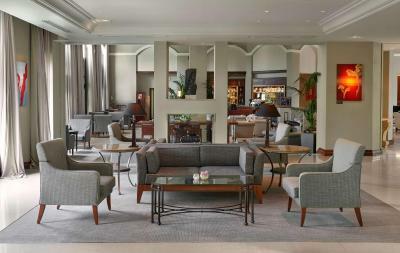 Guests have many options for on-site entertainment, with the lively lobby lounge and Mediterranean restaurant, all with lush outdoor garden seating areas. Club Olympus has an indoor, heated pool, whirlpool with hydromassage jets, sauna and steam room. 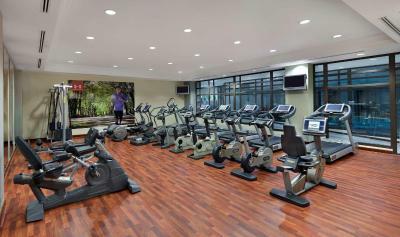 Sports facilities include a fully equipped fitness center, tennis and squash courts. 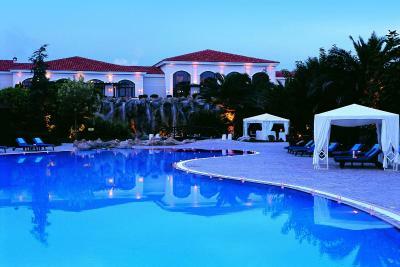 A large outdoor pool and junior pool, surrounded by lavish gardens, make the venue truly unique. 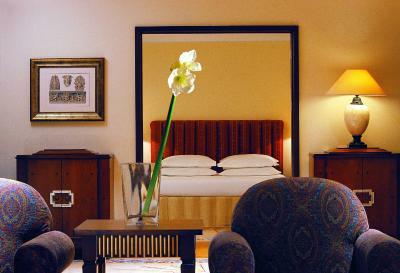 The property offers free shuttle service to the city center of Thessaloniki. Within less than a 45-minute drive, guests can visit some of the most beautiful beaches of Chalkidiki and the monasteries of Mount Athos. 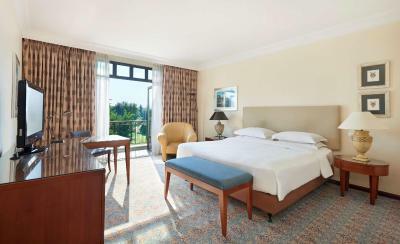 When would you like to stay at Hyatt Regency Thessaloniki? 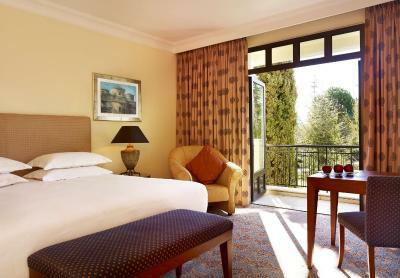 Magnificent garden or pool views welcome you to an 80 m2 suite, appointed in traditional Greek decor. Breathtaking views of gardens or mountains welcome you to a gracious 42-square-yard room offering traditional Macedonian and Greek inspired decor. Breathtaking views of gardens or mountains welcome guests to a gracious 450 ft² room offering traditional Macedonian and Greek inspired decor. Breathtaking pool views welcome you to a gracious 40-sq.-yard room offering traditional Macedonian and Greek inspired decor. Deluxe amenities include one king bed with plush down duvets, sitting area, oversize desk with Internet access, and marble bath with soaking tub and walk-in shower. 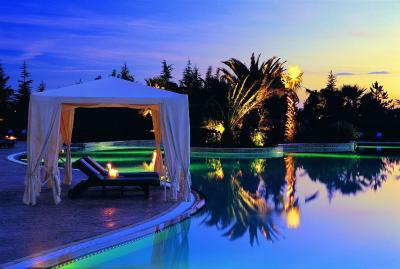 Magnificent pool views welcome you to an 80-square-yard suite, appointed in traditional Greek decor. Lavish amenities include sitting and work areas, Internet access, oversize marble bath with separate walk-in shower, robe and slippers, and one king bed. Includes nightly turndown and welcome amenity. This spacious unit is composed of one Suite connected to a King or Twin Room. 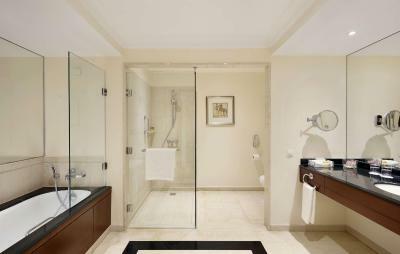 Amenities by Korres are included in this room. This double room features a mini-bar and soundproofing. American breakfast is included. This double room features air conditioning and CD player. American breakfast is included. This double room has a mini-bar and soundproofing. 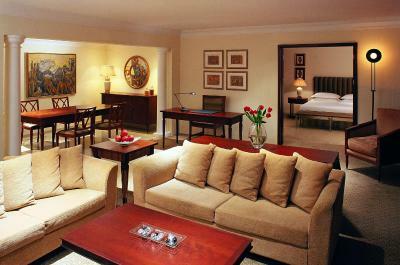 A daily excursion to Mount Olympus is offered with this room. This double room features a mini-bar and air conditioning. Guests can leave their car for up to 21 days in the hotel parking. 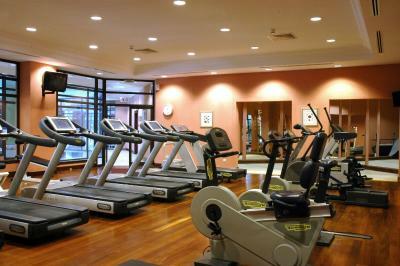 Free use of the fitness club is offered. 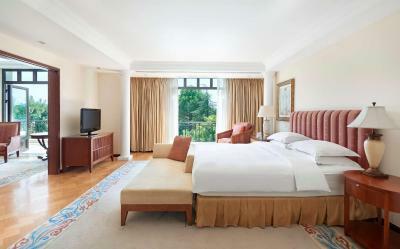 Magnificent garden or pool views welcome you to an 80-sq.-yard suite, appointed in traditional Greek decor. 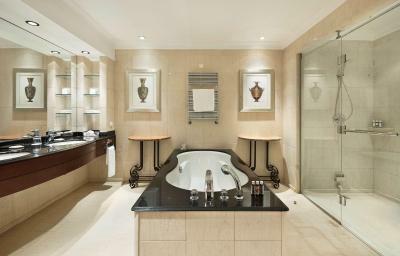 Lavish amenities include sitting and work areas, Internet access, oversize marble bath with separate walk-in shower, robe and slippers, and two twin beds. Includes nightly turndown and welcome amenity. Magnificent garden views from a furnished patio welcome you to an elegant 100-sq.-yard suite decorated in traditional Greek decor. Lavish amenities include living room, dining table for six, desk with Internet access, king bedroom and marble and granite bath with walk-in shower. 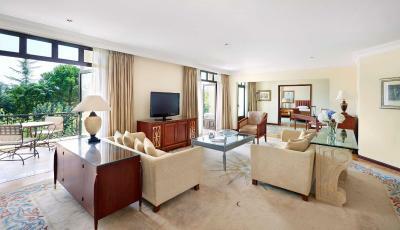 Magnificent garden or pool views welcome you to an 80-sq.-yard suite, appointed in traditional Greek decor. Lavish amenities include separate lounge and generous work area, Internet access, marble and granite bath with walk-in shower, robe and slippers, and one king bed. Includes nightly turndown and welcome amenity. 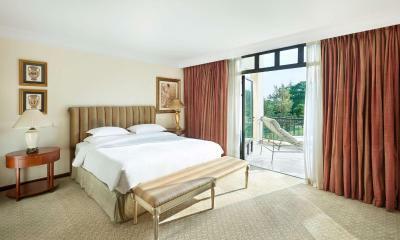 Hyatt Regency Thessaloniki is a 5 star hotel in the historic city of Thessaloniki, Greece. 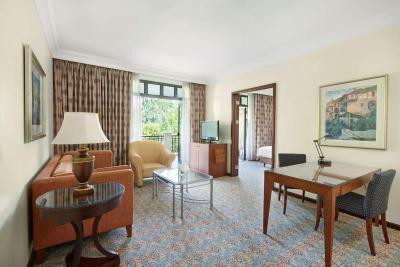 The 152 rooms and suites at our hotel (min. 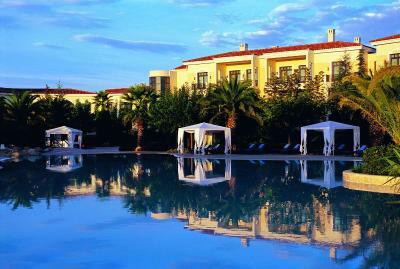 42 sq m/452 sq ft) are the largest of any of the luxury hotels in northern Greece and include 34 suites, most of them having garden access or balconies. 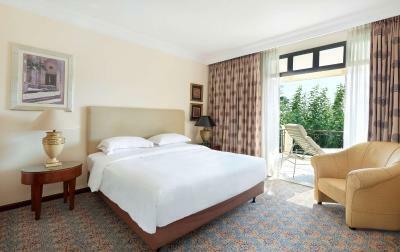 Guests are free to enjoy our Thessaloniki hotel’s 5 star facilities which include the fully-equipped Club Olympus Fitness Centre, the beautiful Asian Spa Ayurvedic & City Retreat, a 1,200-square-metre outdoor swimming pool and an indoor pool with whirlpool bath. 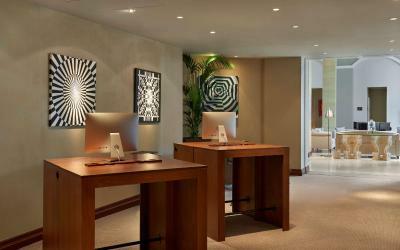 House Rules Hyatt Regency Thessaloniki takes special requests – add in the next step! 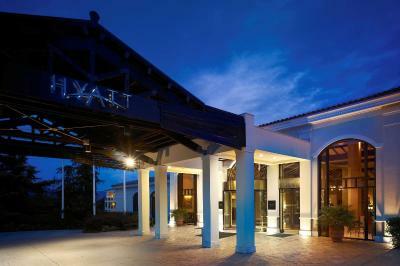 Hyatt Regency Thessaloniki offers free 2-way airport transfer. Guests wishing to use this service need to notify hotel of flight details prior to arrival. 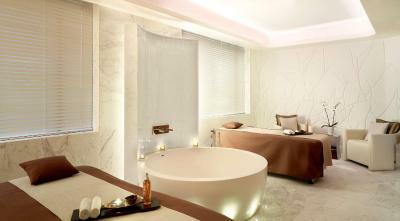 Please note that guests enjoy discounted rates at the Asian Spa for all body treatments. Please note that pets up to 15 kg can be accommodated. Kindly note that the hotel’s outdoor pool operation depends on the weather conditions and may be closed between mid-October 2018 to mid-April 2019. 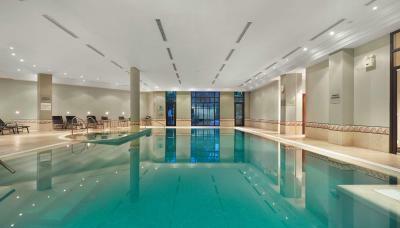 The lifts are small and the spa is segregated the indoor pool and jacuzzi where a bit cold. I don’t like the size of the bed and the room because the room was so small and the bed too. I like the food.And also the facilities was very good! Everything! 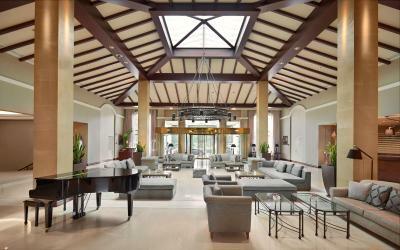 A stay at The Hyatt Regency Thessaloniki is a wonderful experience. 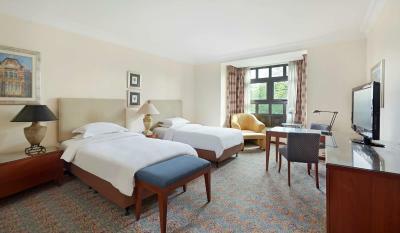 The rooms have recently been upgraded and are quiet and comfortable. 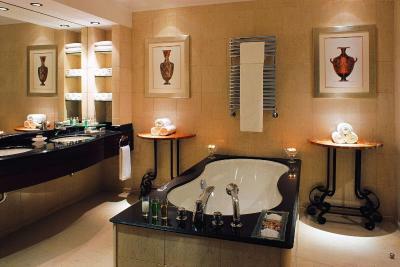 The bed and bathroom are luxurious. 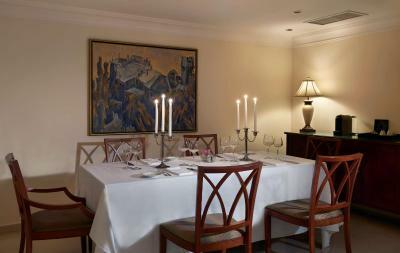 Dining in the Ambrosia Restaurant is such a pleasure. The standard of the cuisine is exceptional. Hotel common places, spa area and some rooms are not enough warm. Exellent educated and kind staff . Nice garden, in the summer will be amasing. 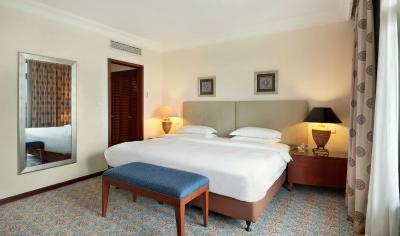 The hotel is conveniently located close to the airport (24 hour shuttle service). We only had one night prior to an early morning departure from the airport. 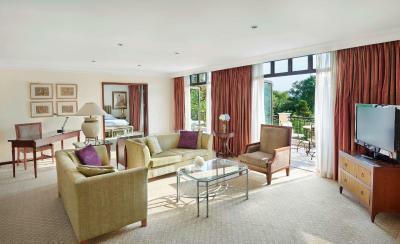 But we loved the facilities, the attentive service and the superior level of comfort in the rooms. We would have loved to stay a bit longer. For gamblers - the connection to the casino will be a plus. It was too hot and couldn’t cool the room down. Controls only seemed to offer heat and not cooling. Room was at 25C most of the night. Locatio, service and people were outstanding. The hotel is obviously not very new, the rooms need renovation. Also, the breakfast could be a little bit better, but given the fact that it is out of the season, I understand why it is not as rich as a would have expected. The staff 100%! They were so nice and helpful all the time even though some of them did not speak English very well. I also liked the location, because it was far away from the city, which is personally a plus for me. Housekeeping is also on a very high level! 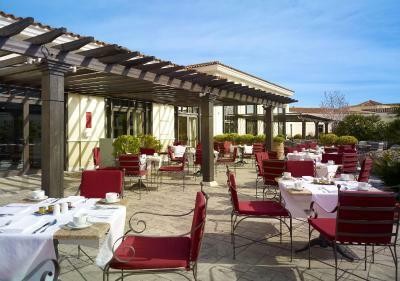 The hotel itself is positioned on a huge piece of land, there is a tennis court and a lot of places to go for a walk.